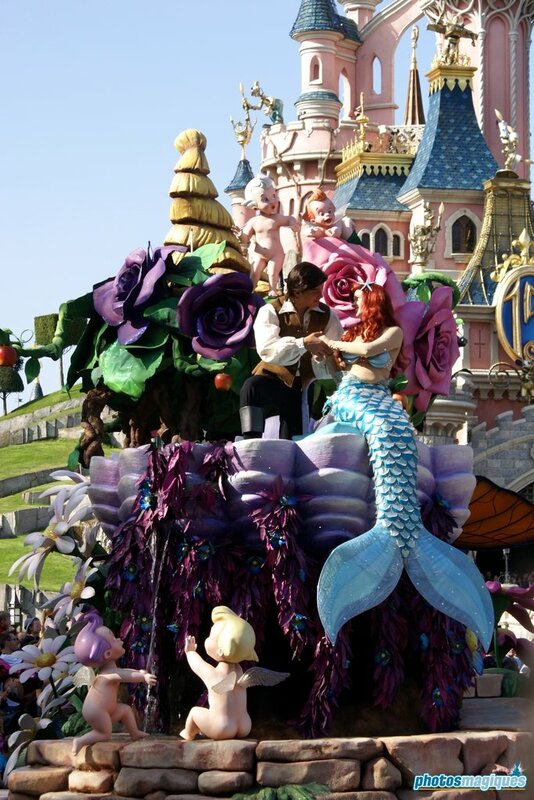 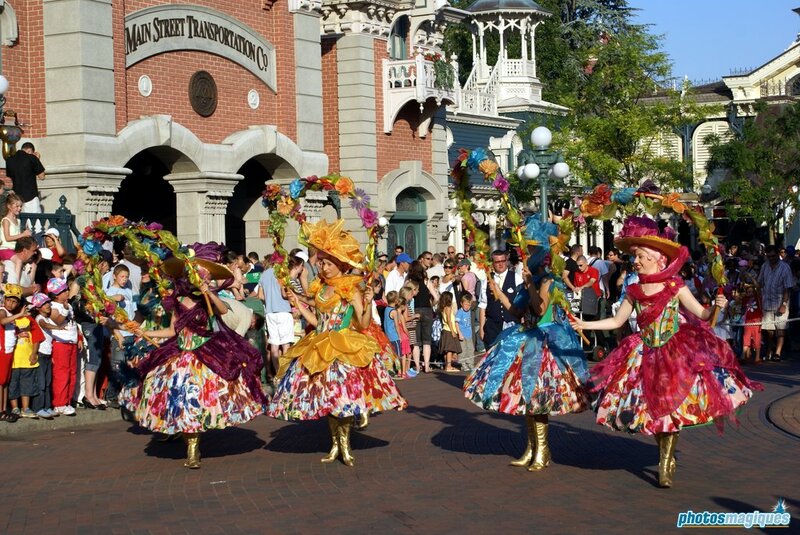 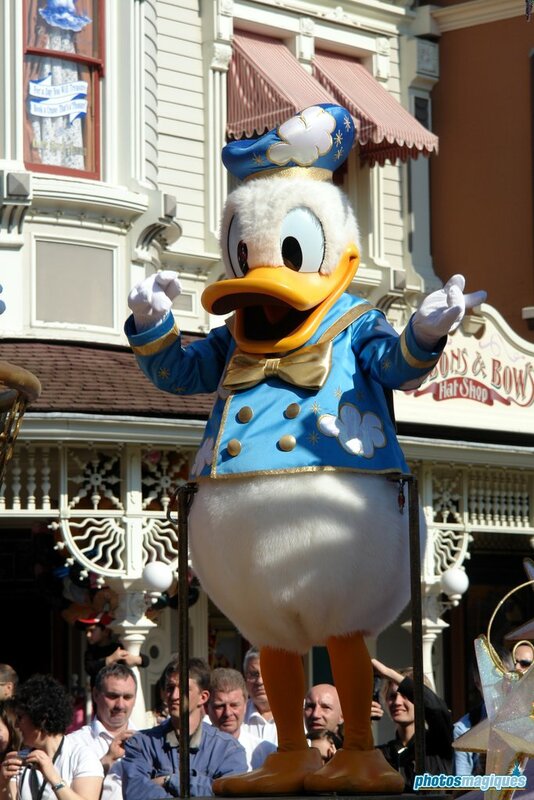 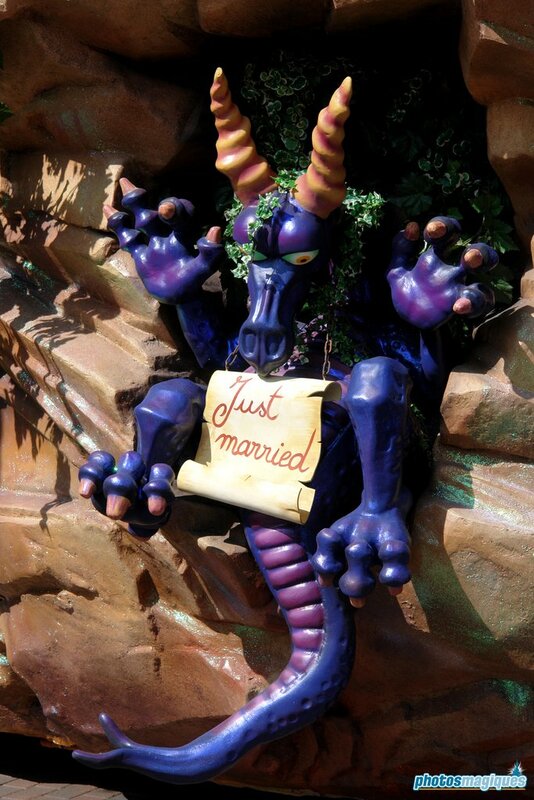 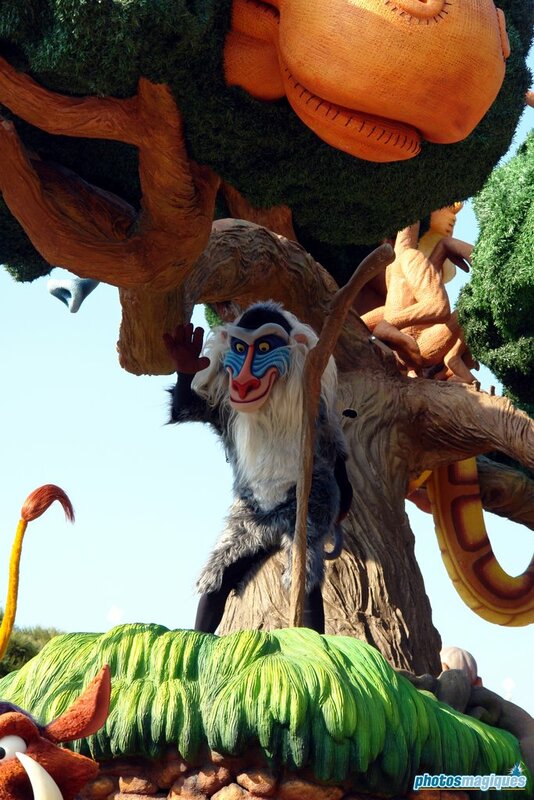 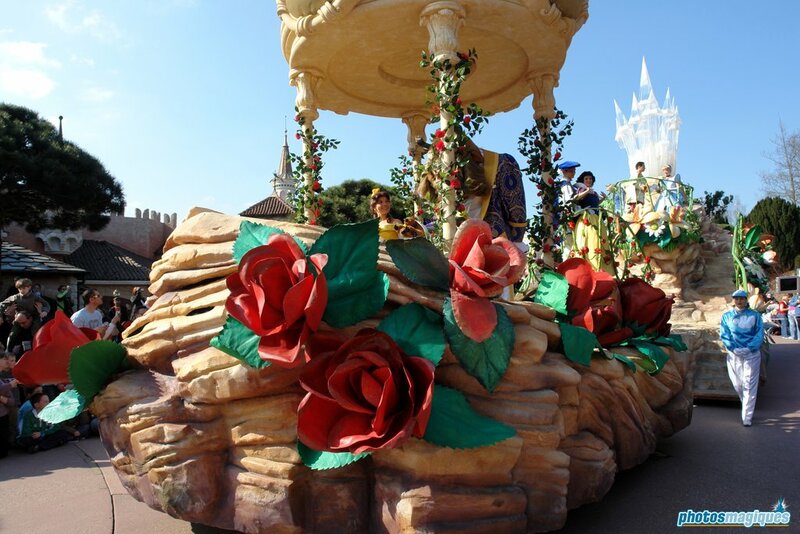 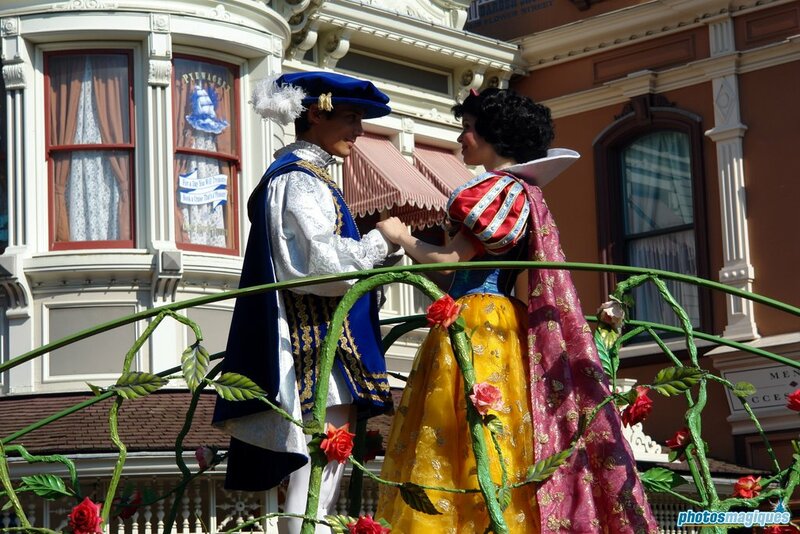 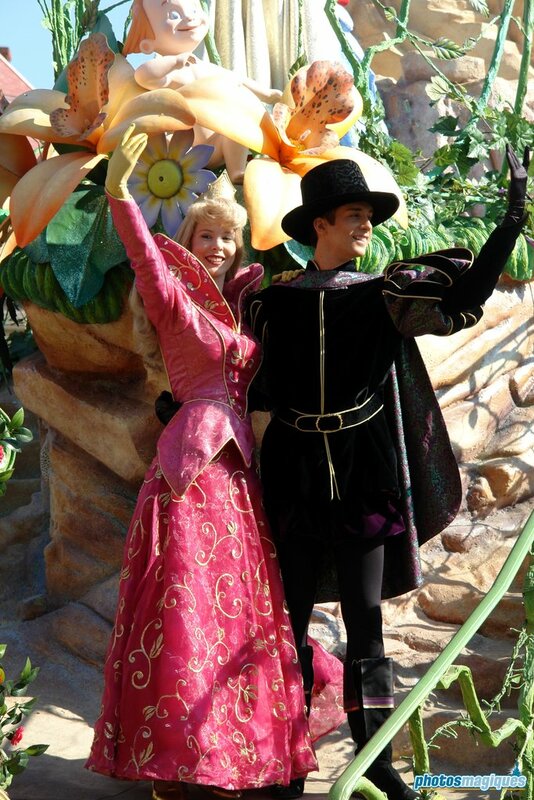 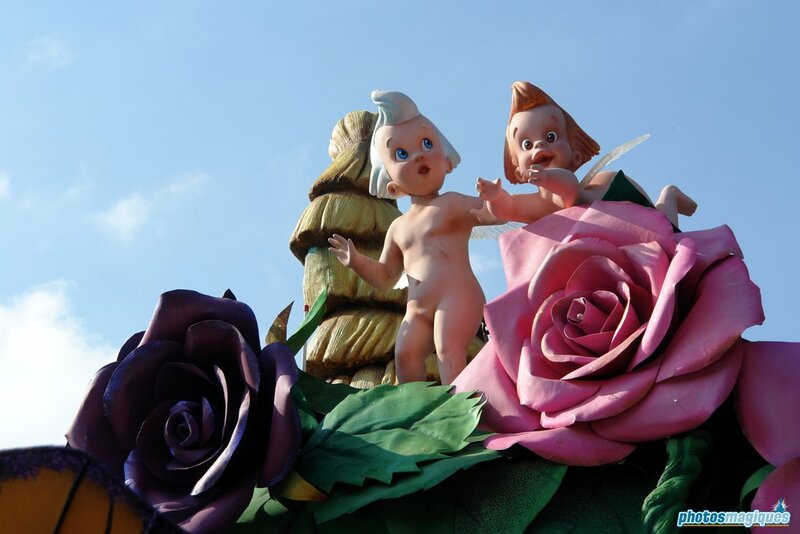 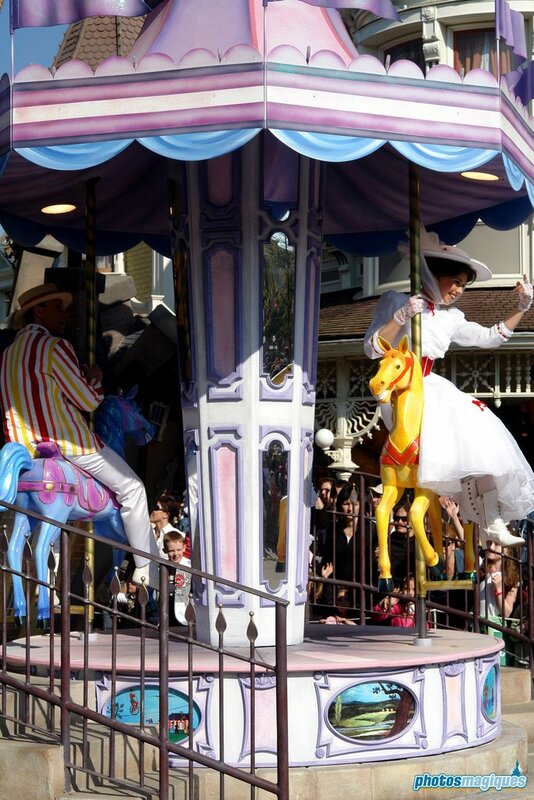 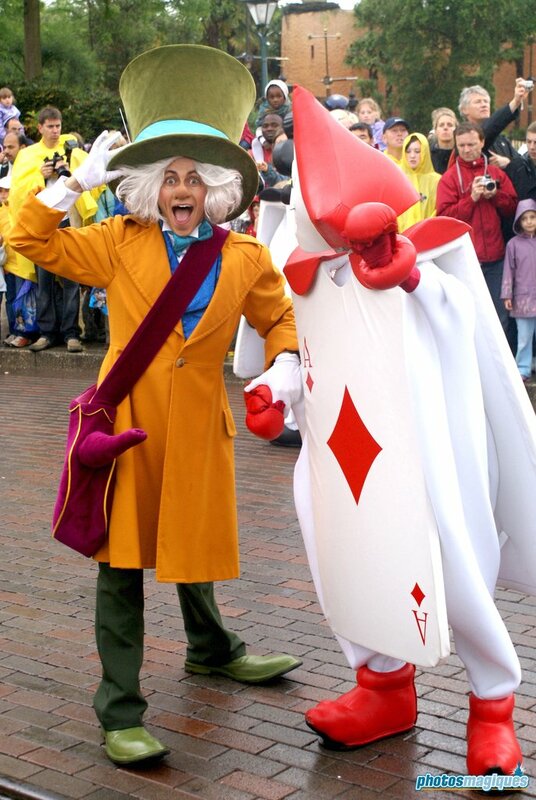 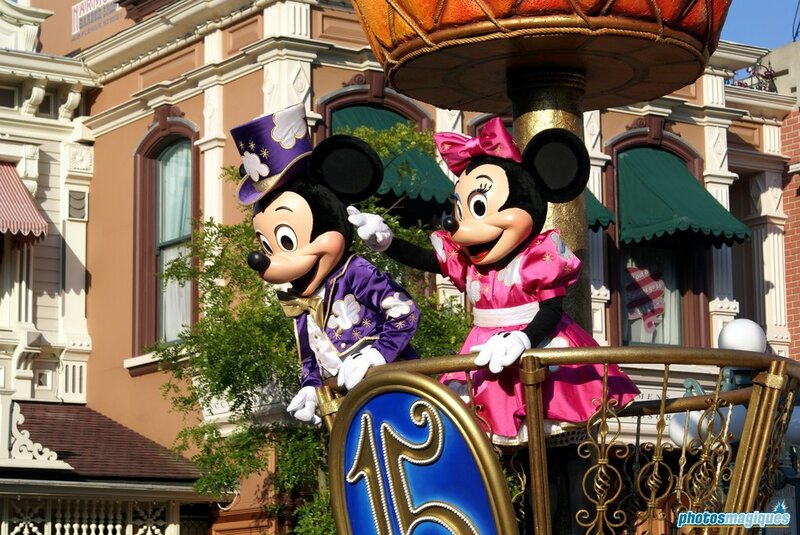 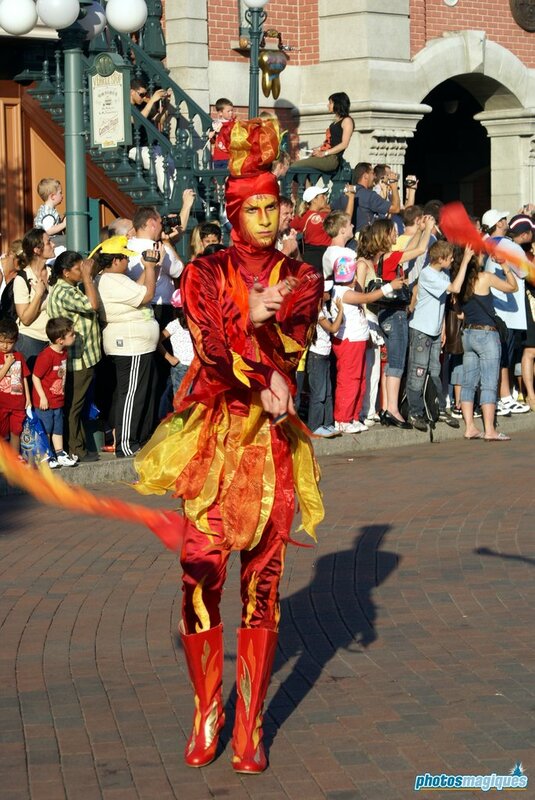 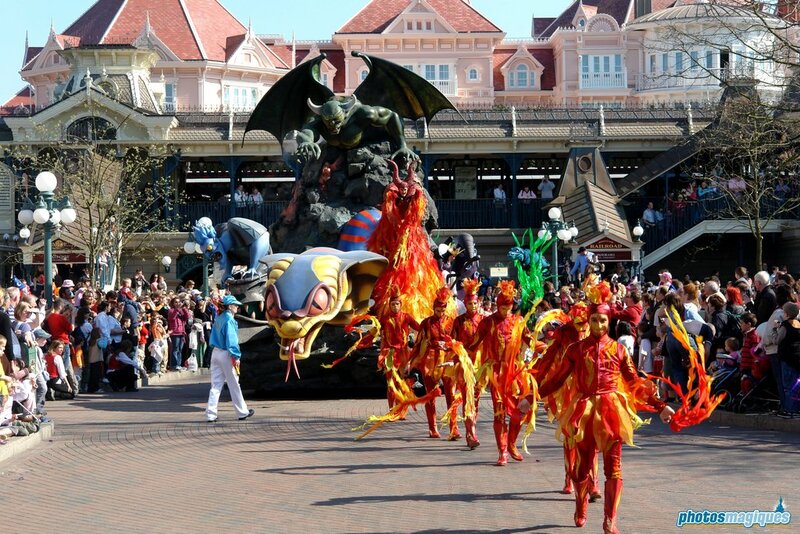 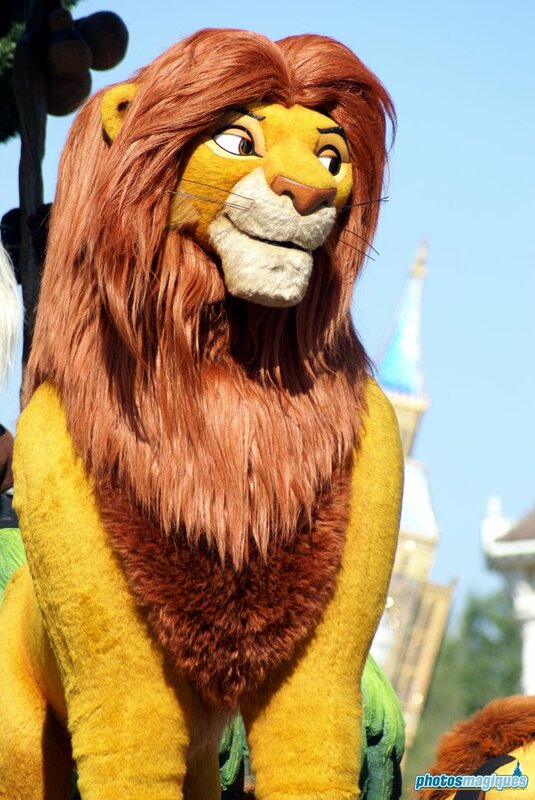 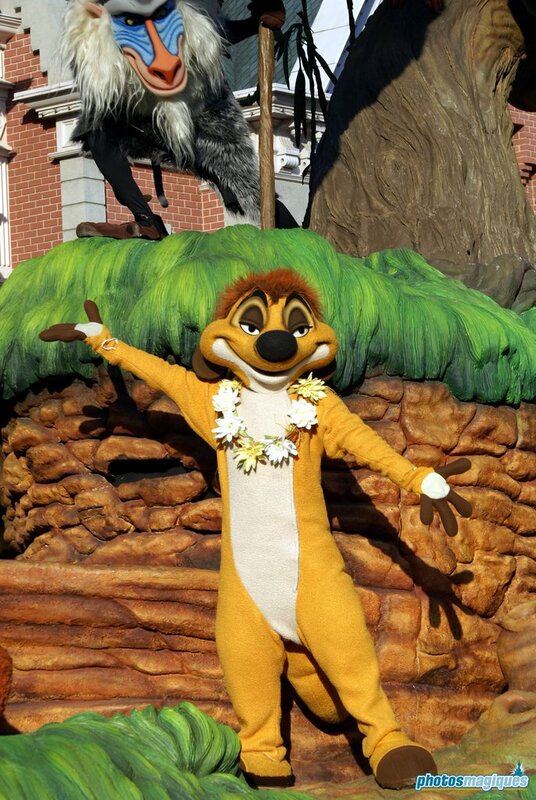 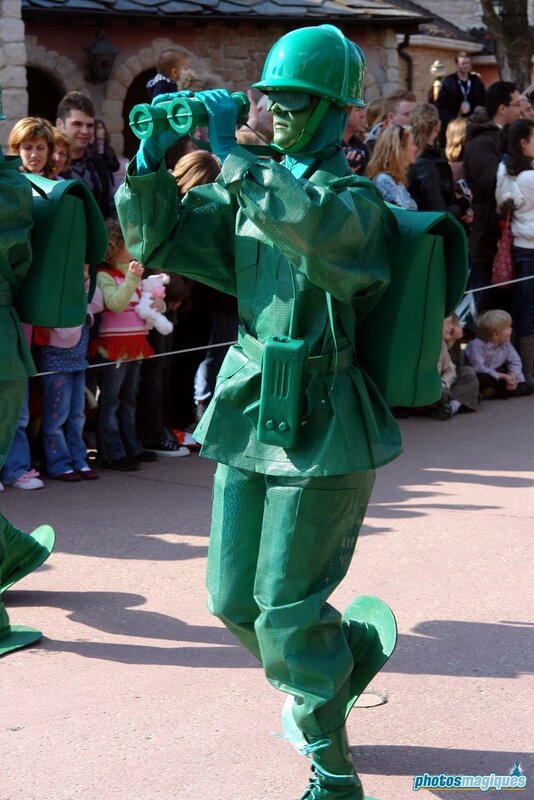 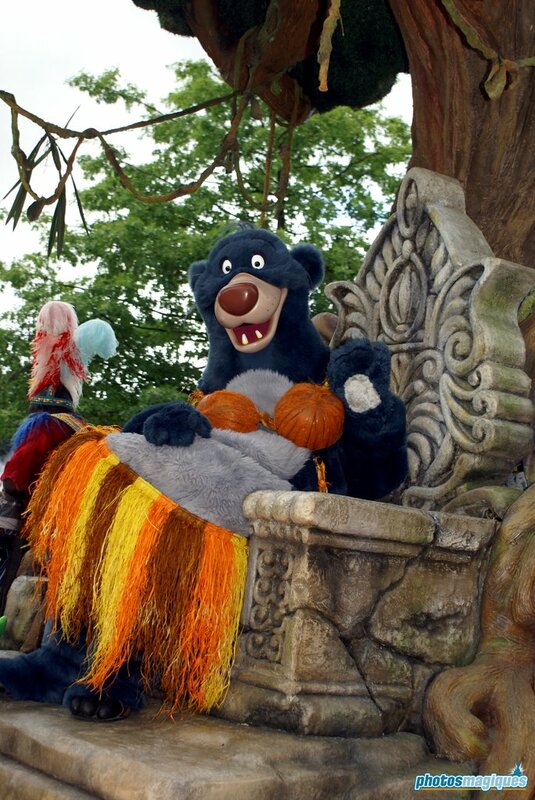 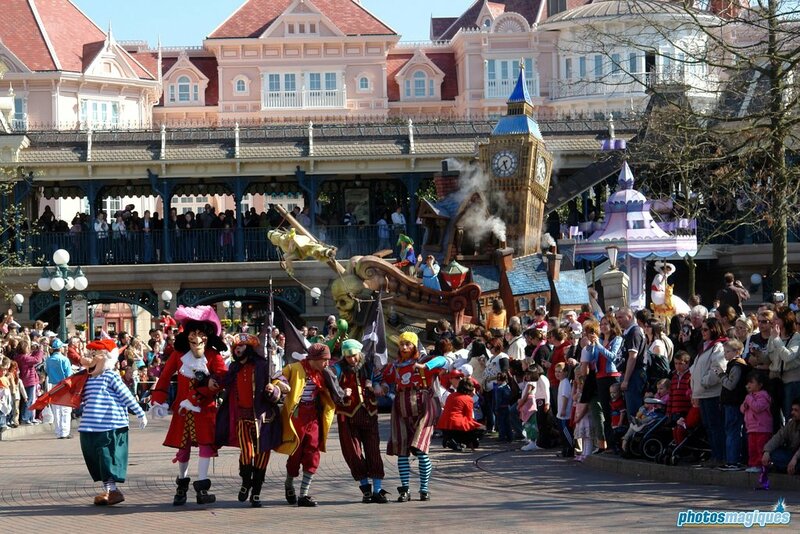 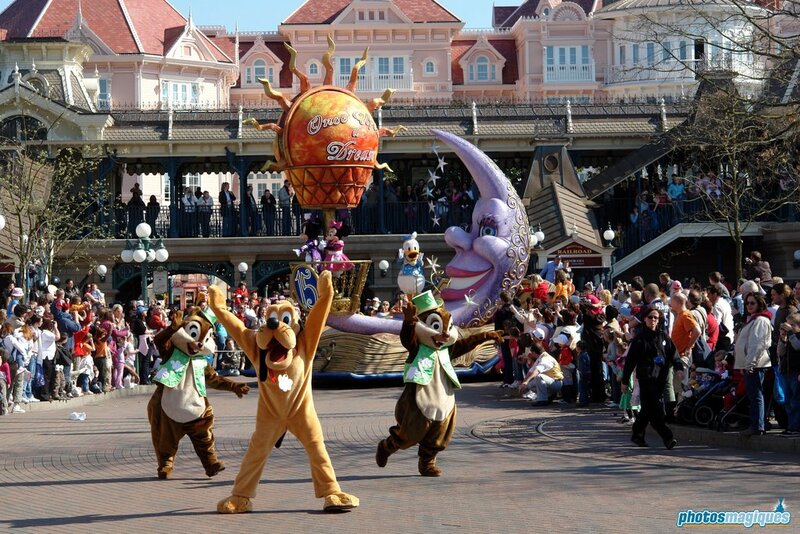 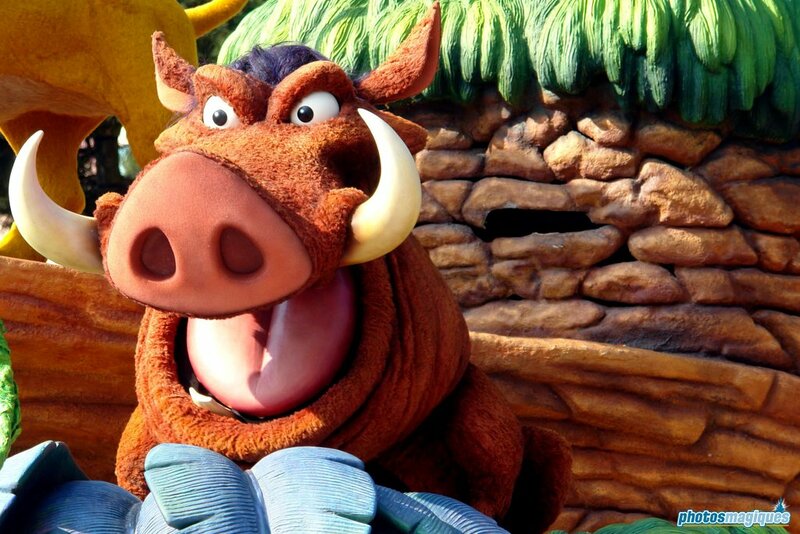 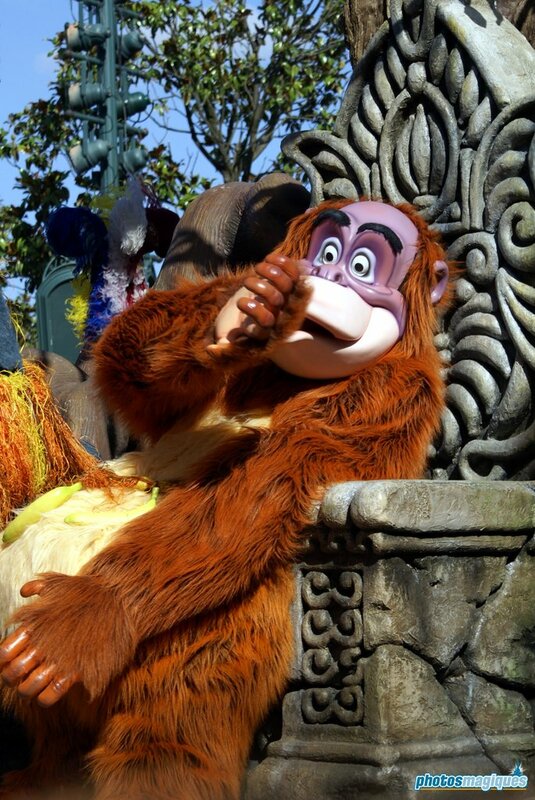 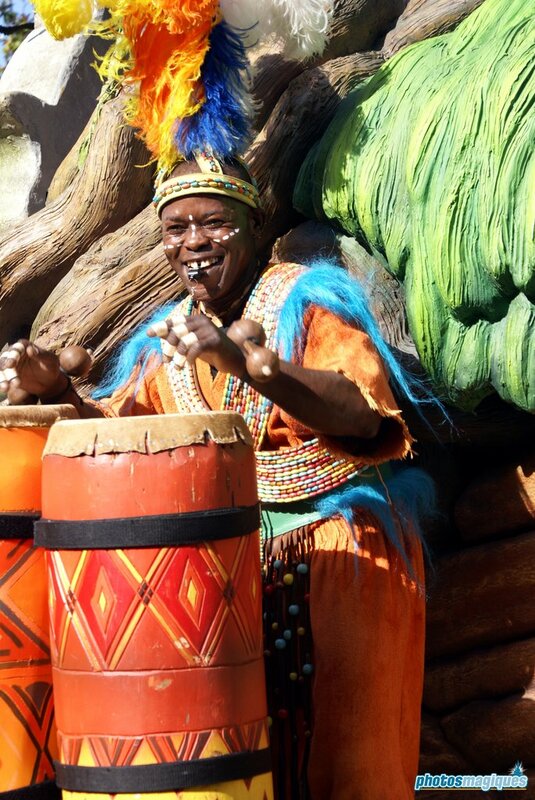 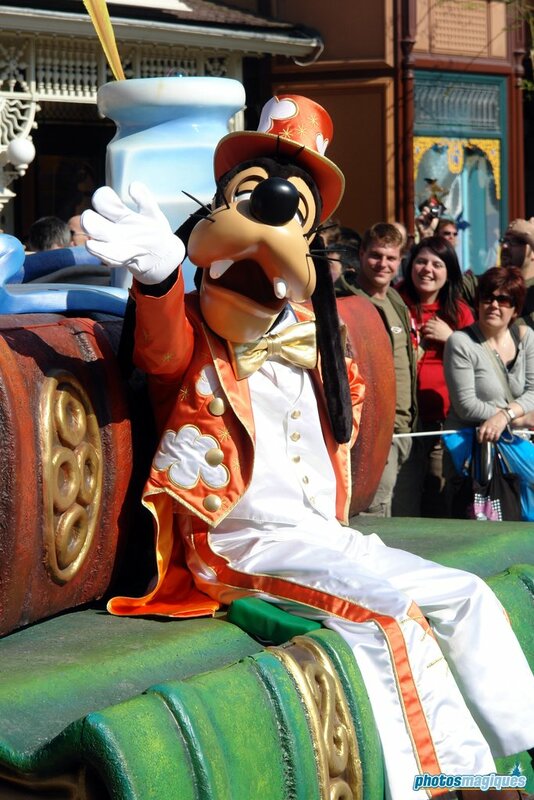 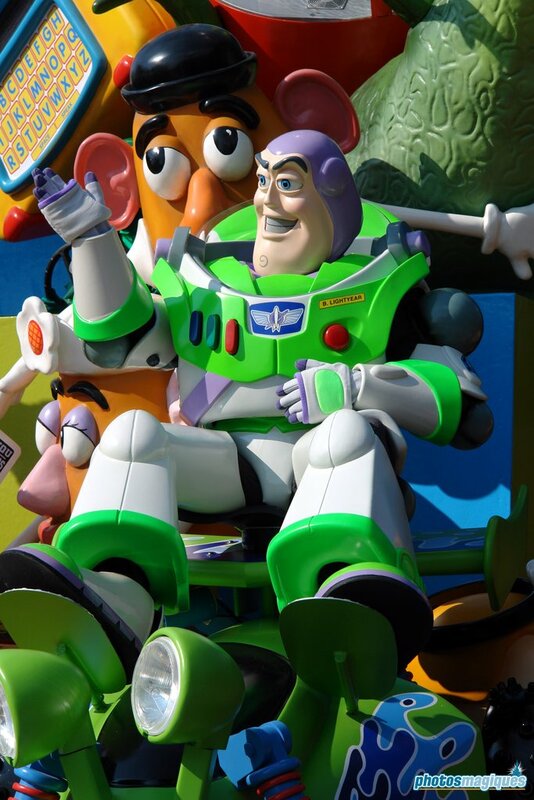 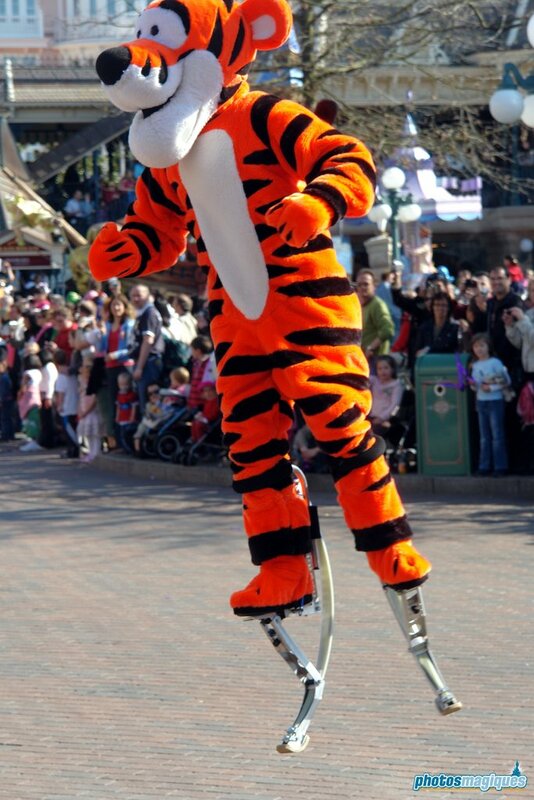 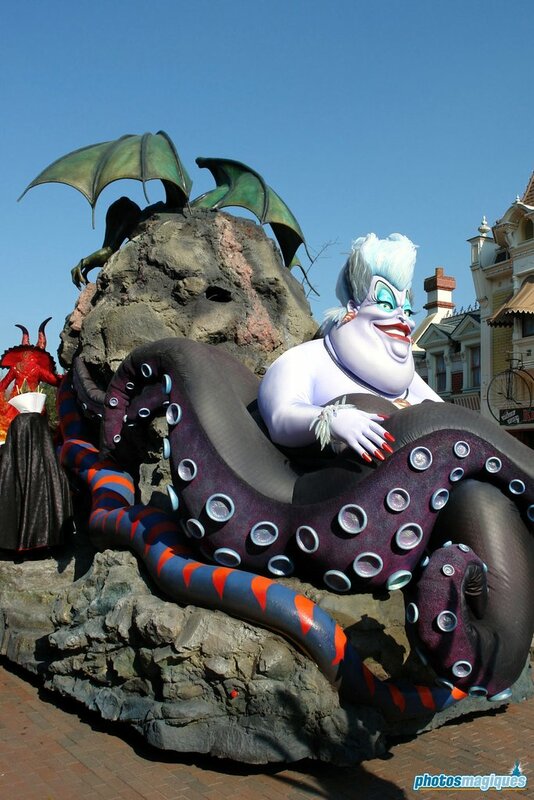 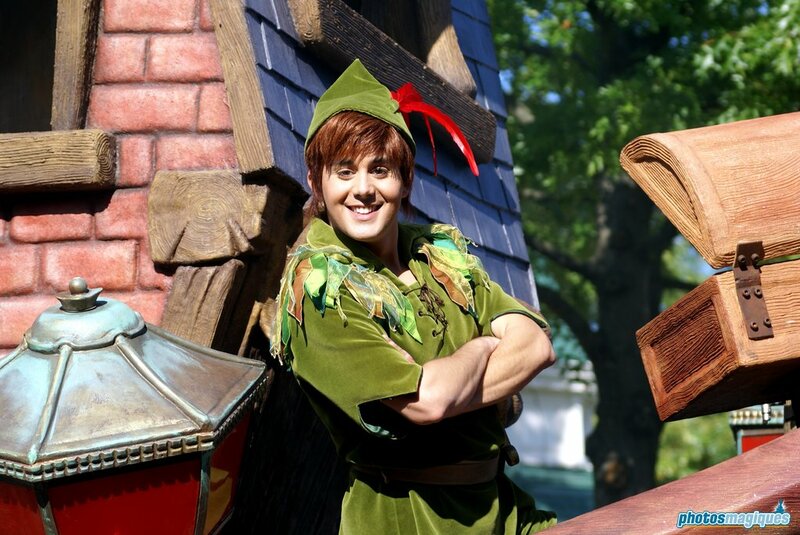 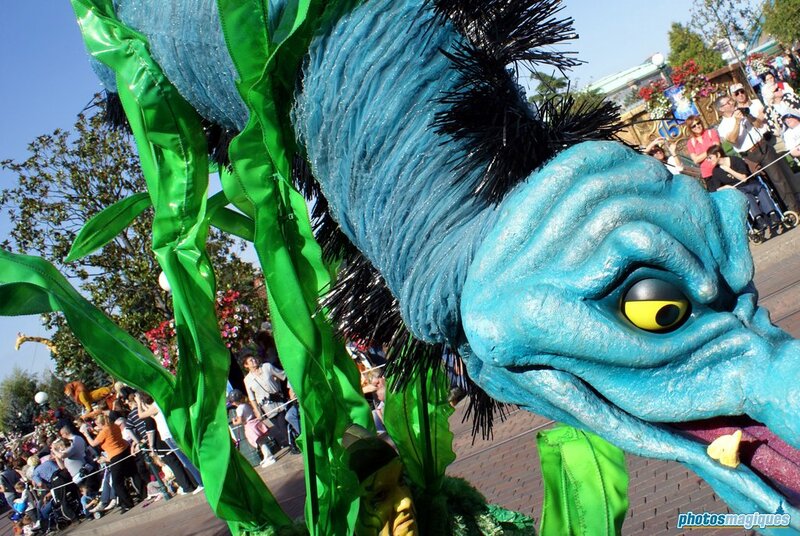 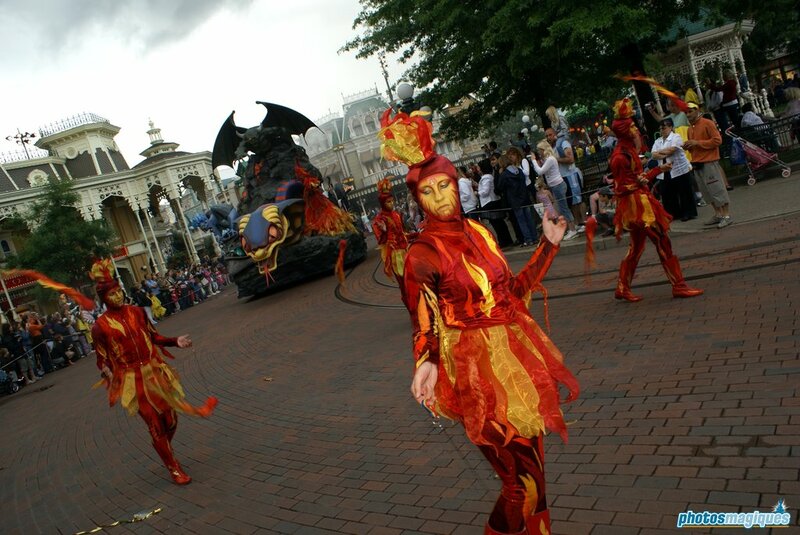 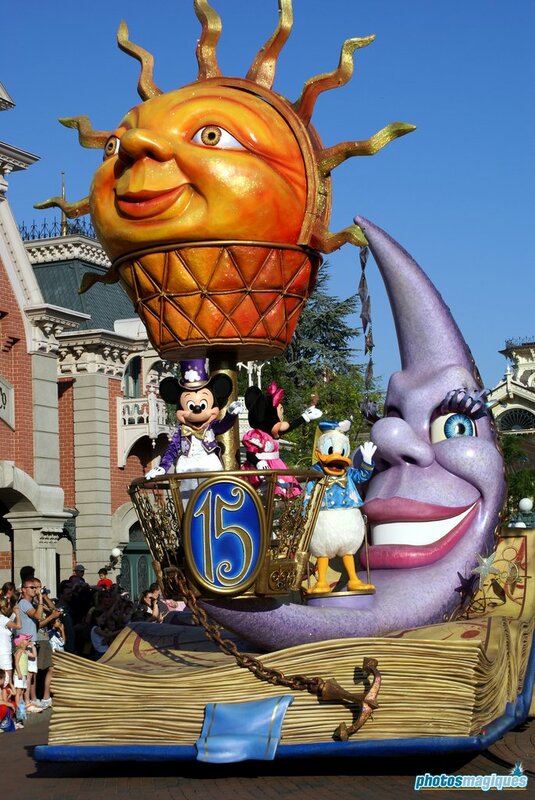 Disney’s Once Upon a Dream Parade originally premiered on 31 March 2007 for the 15th Anniversary celebrations. 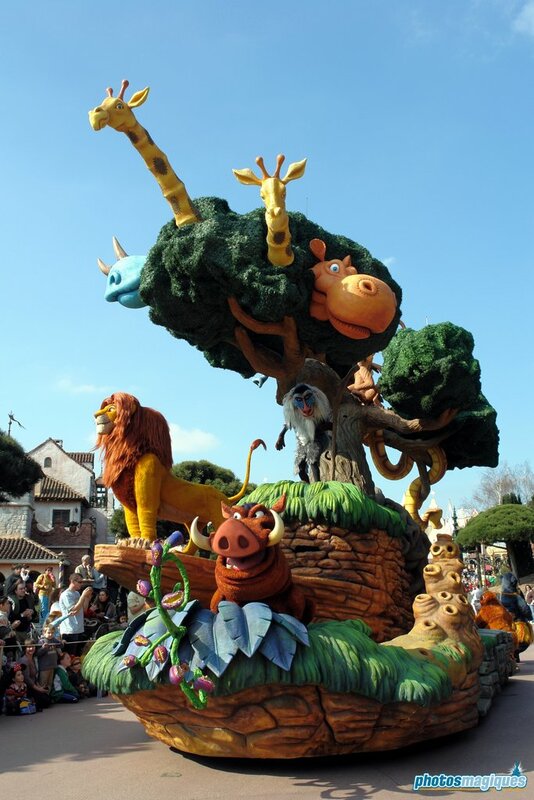 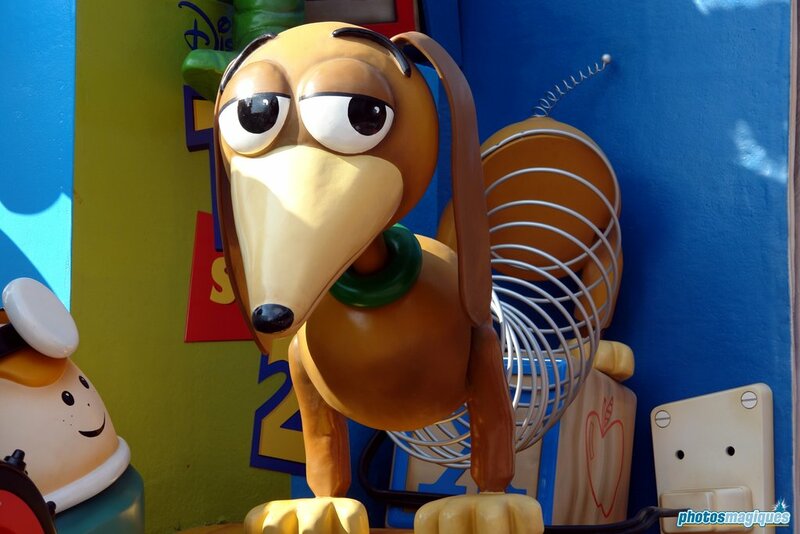 It featured 8 units with Disney and Pixar characters representing 7 different dreams: Imagination (Mickey and friends), Laughter and Fun (Alice in Wonderland and Pinocchio), Friendship (Toy Story and Winnie the Pooh), Fantasy (Peter Pan and Mary Poppins), Adventure (Lion King and Jungle Book), Power (Villains) and Romance (Princesses). 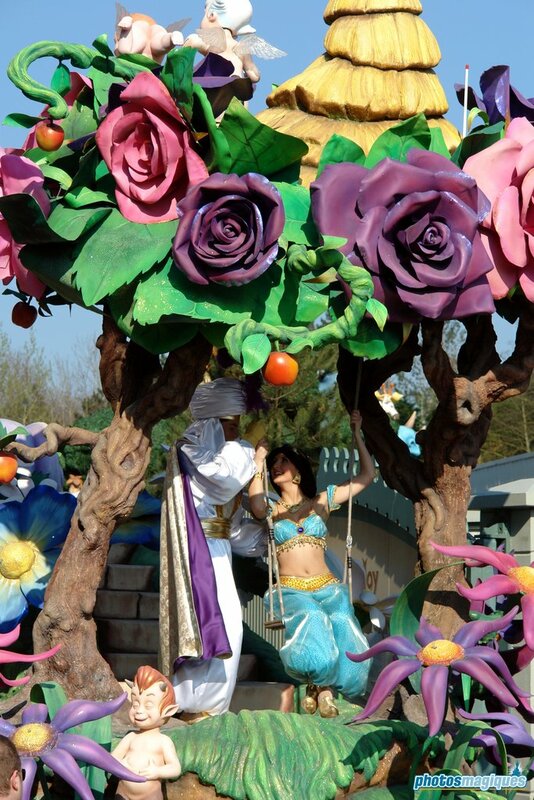 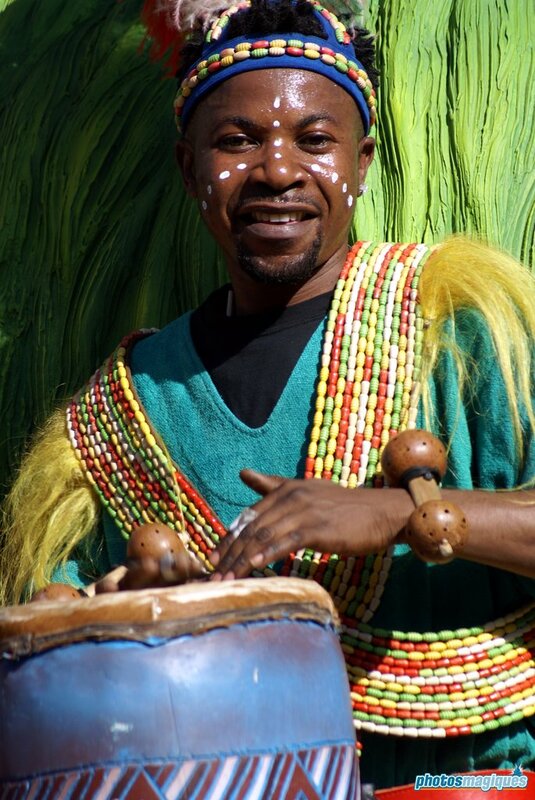 Each float was equipped with a special scent that matched the theme. 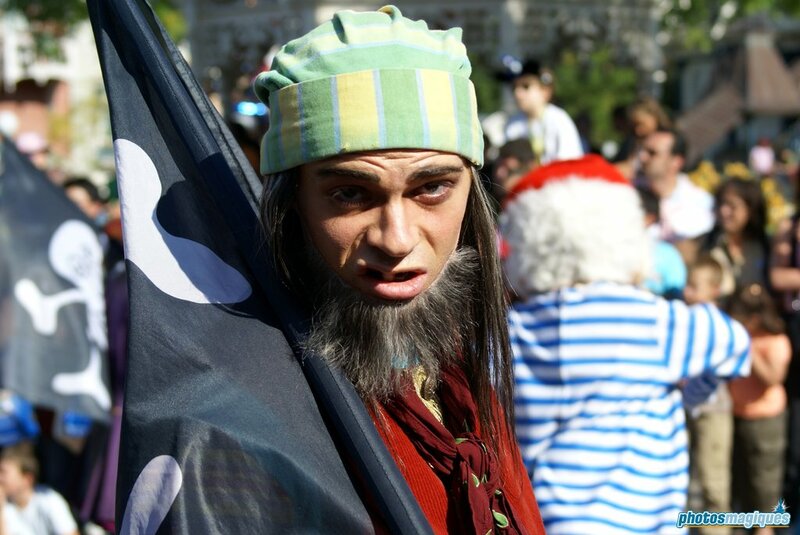 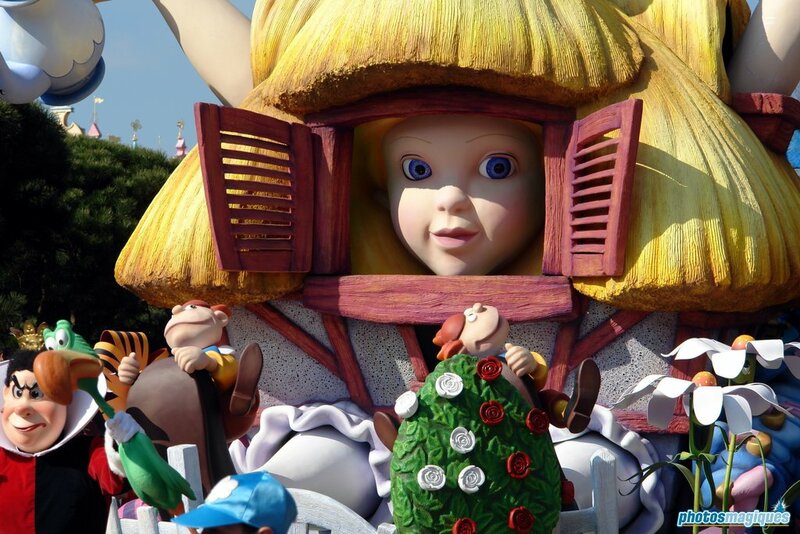 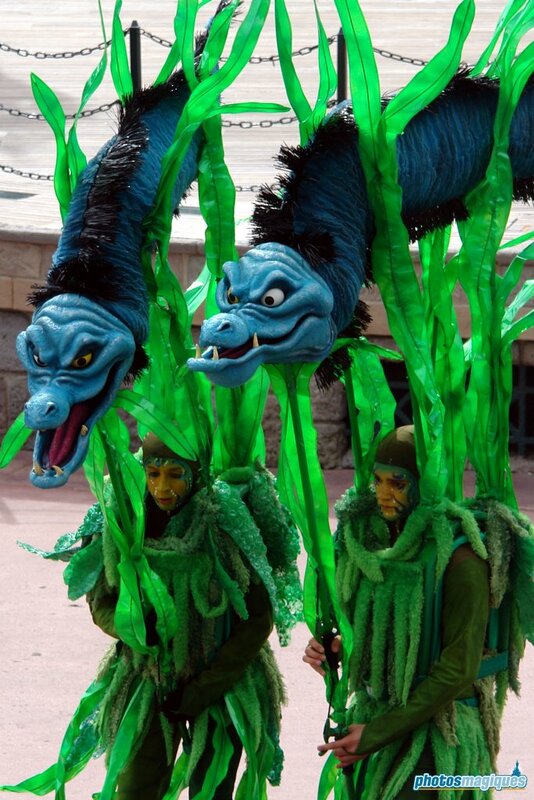 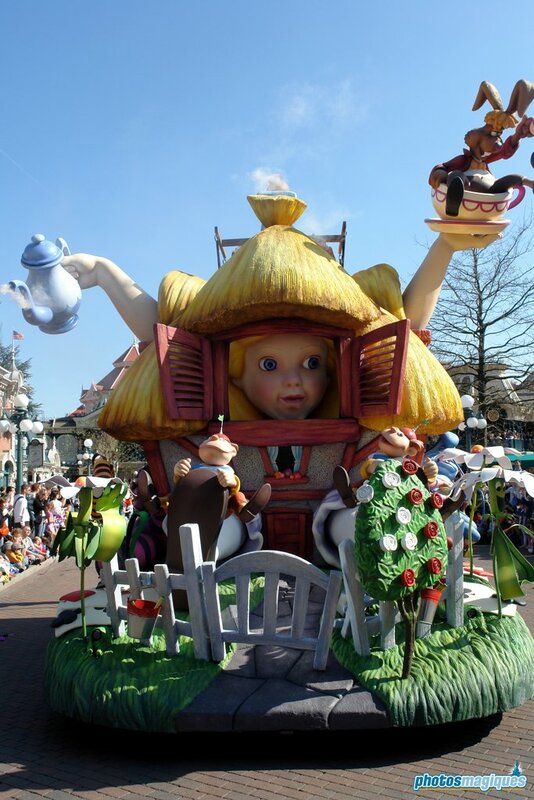 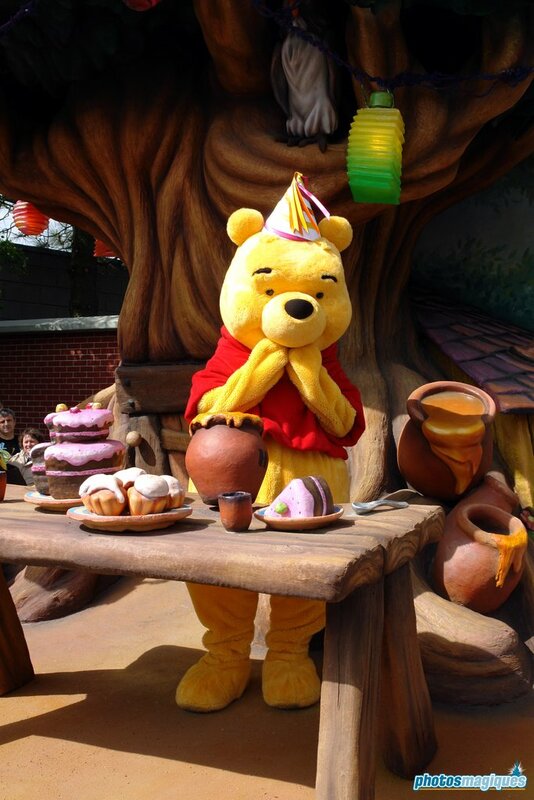 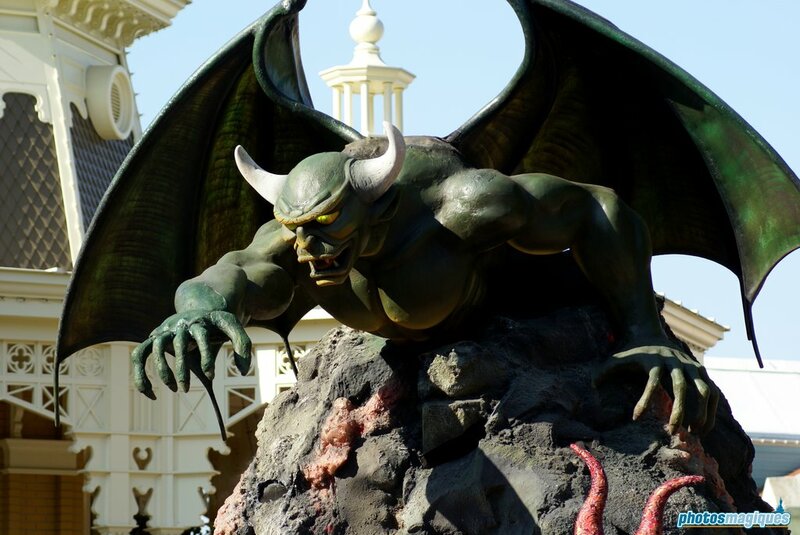 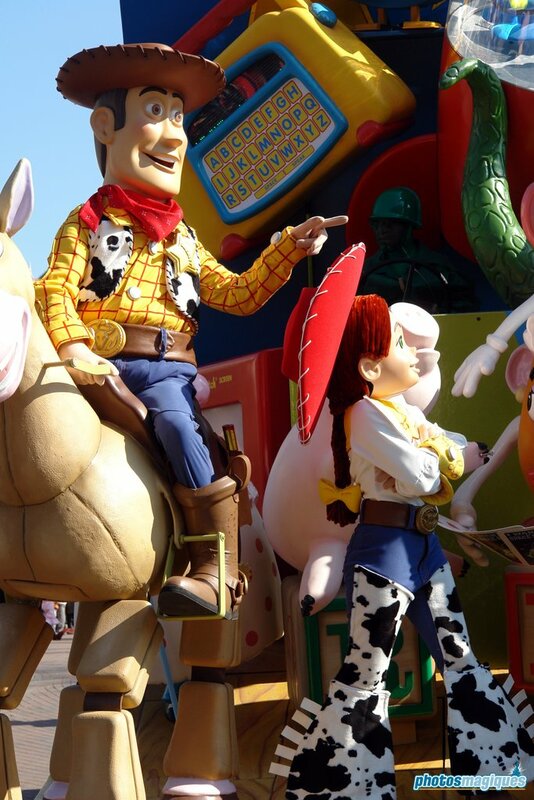 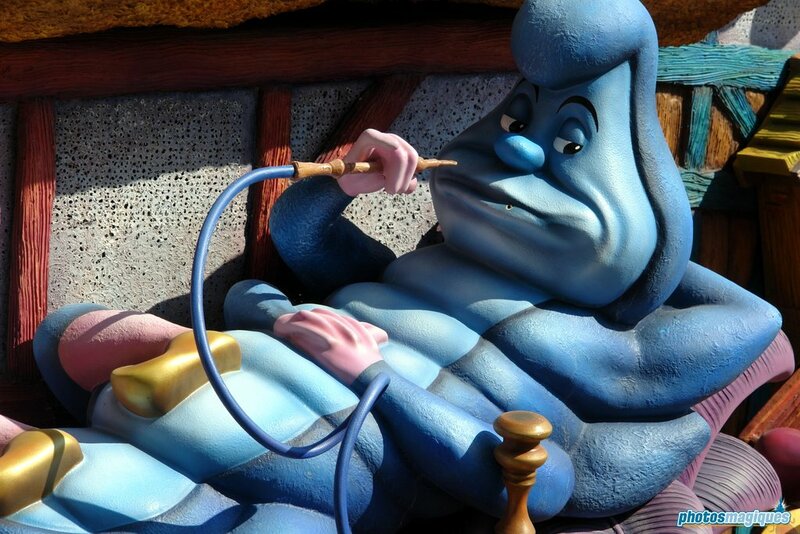 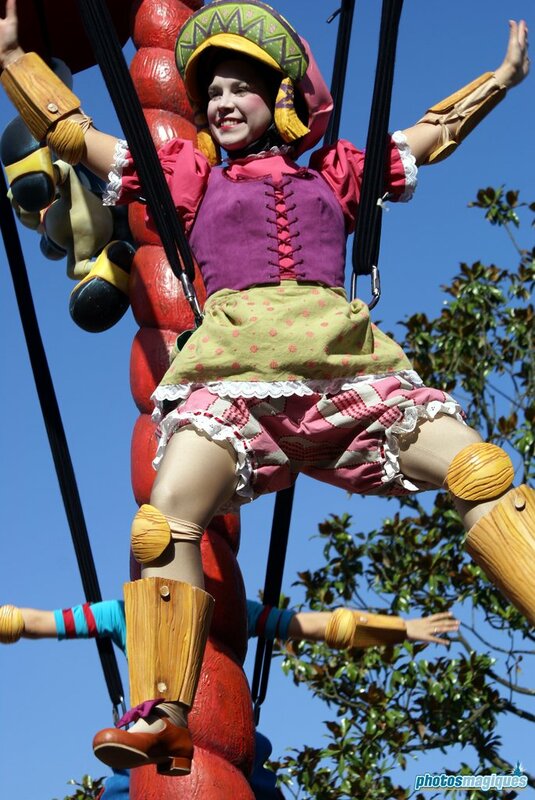 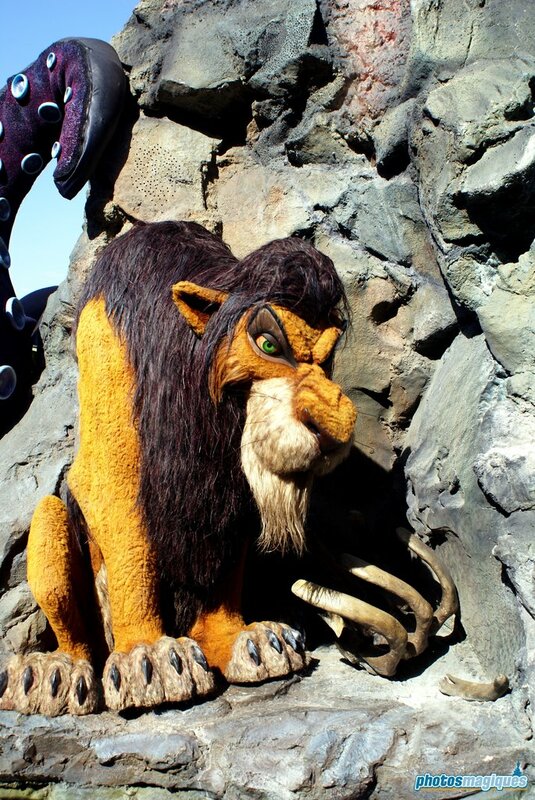 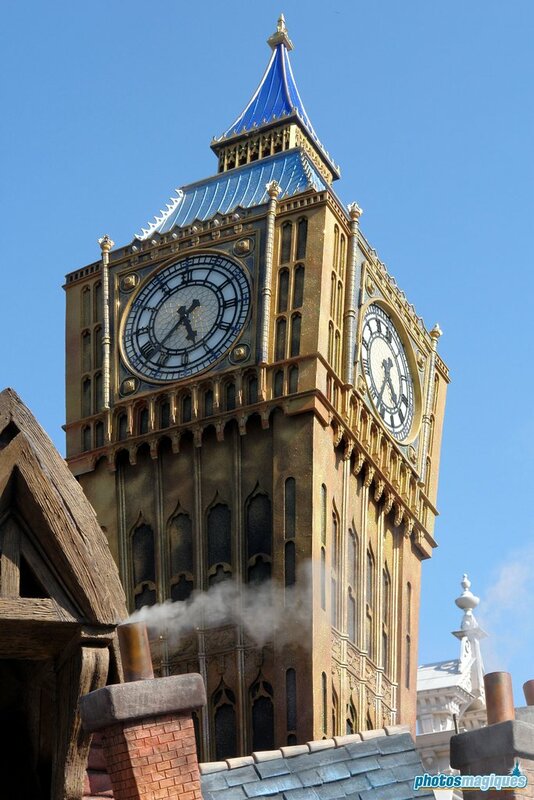 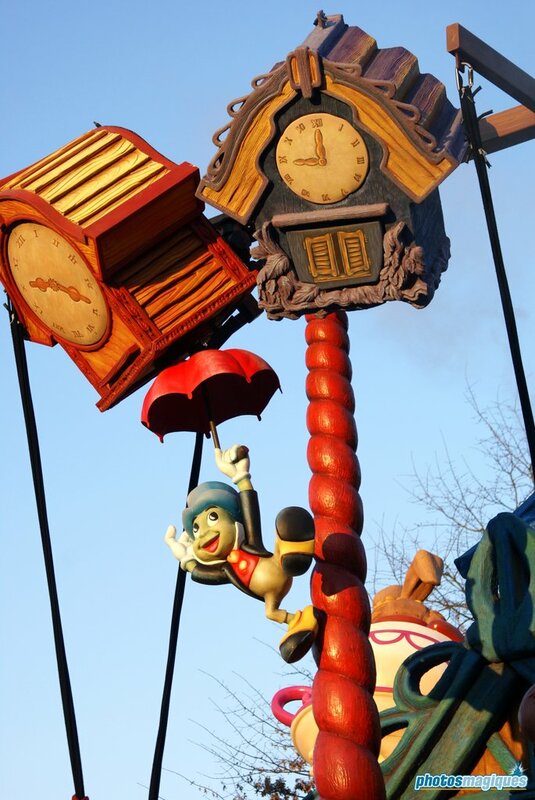 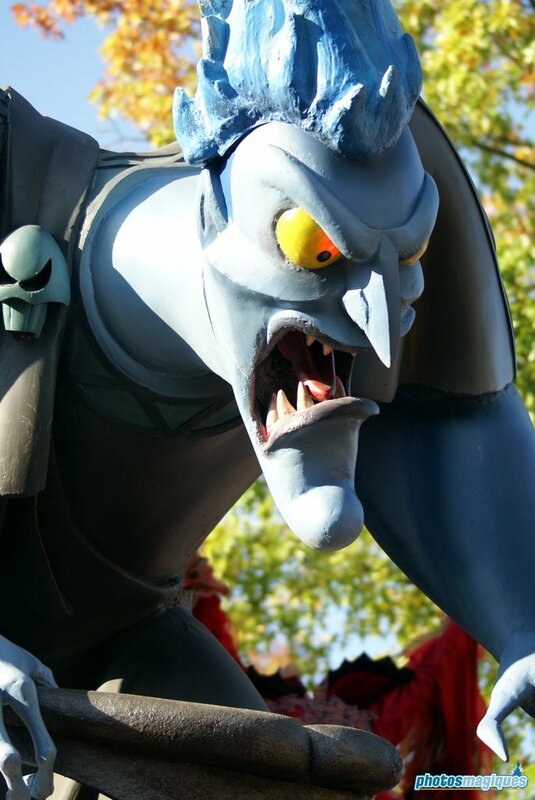 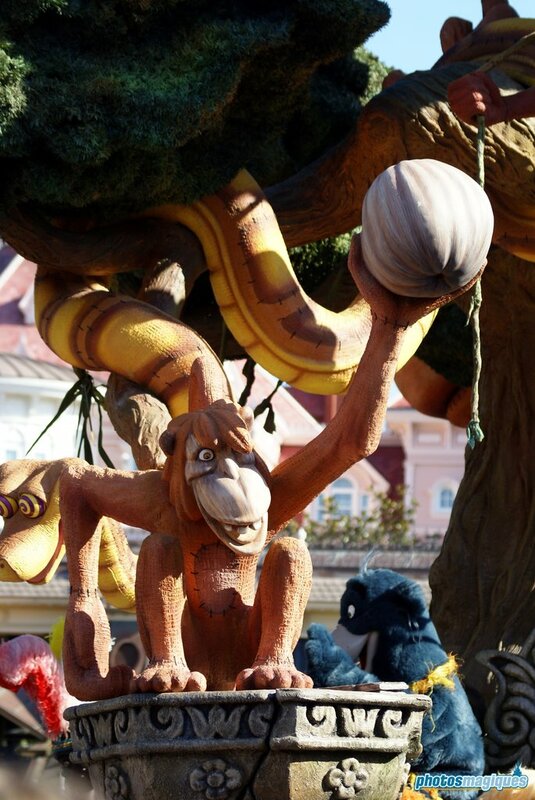 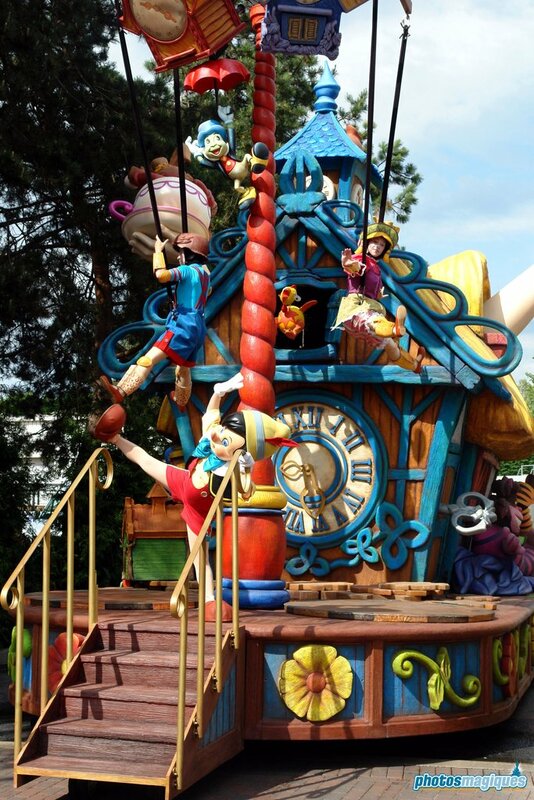 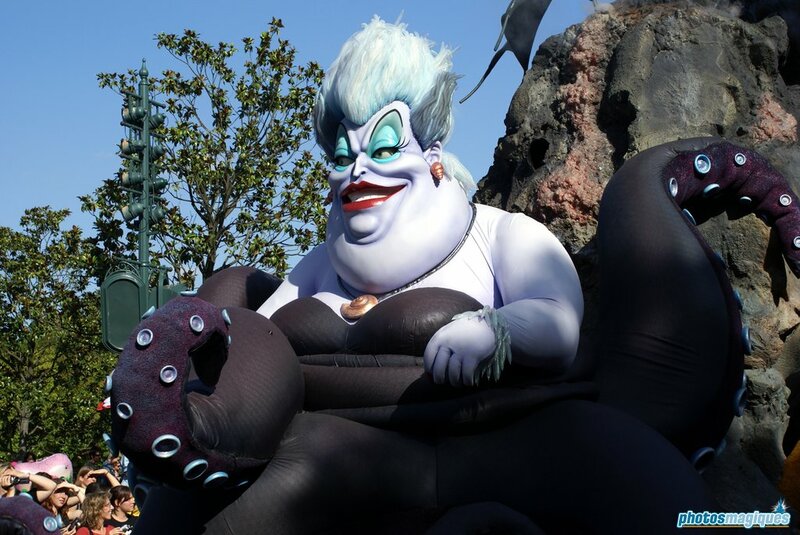 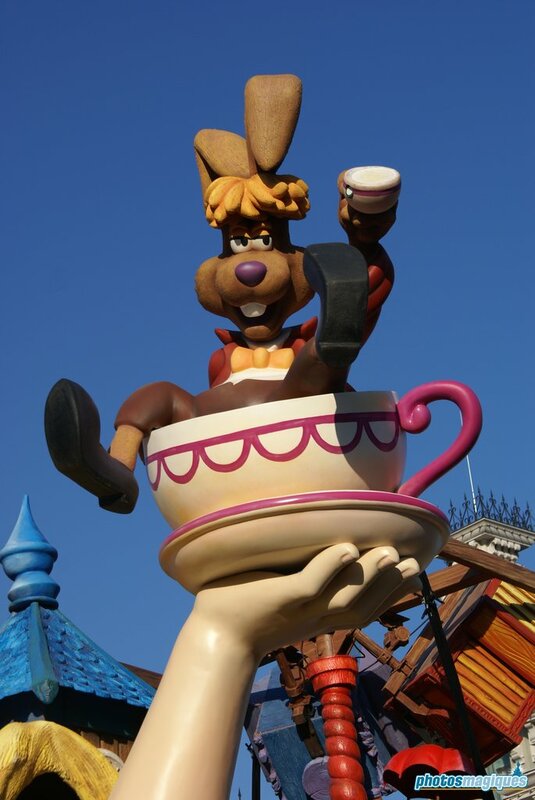 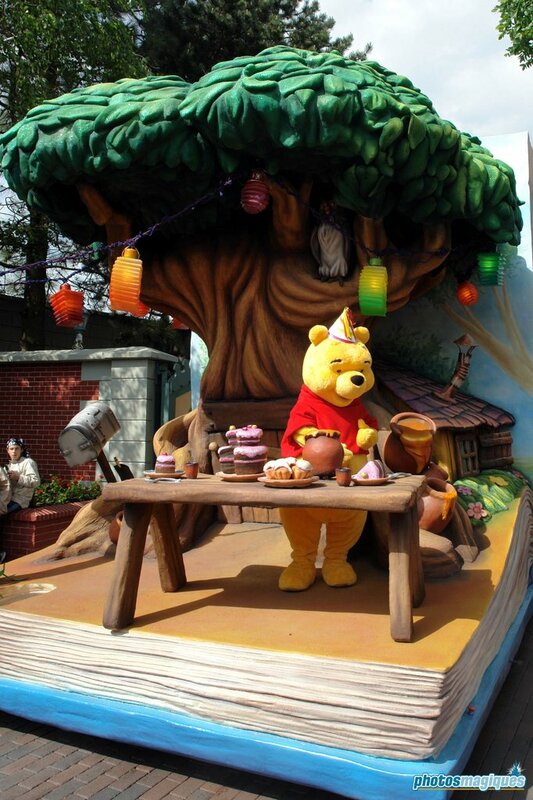 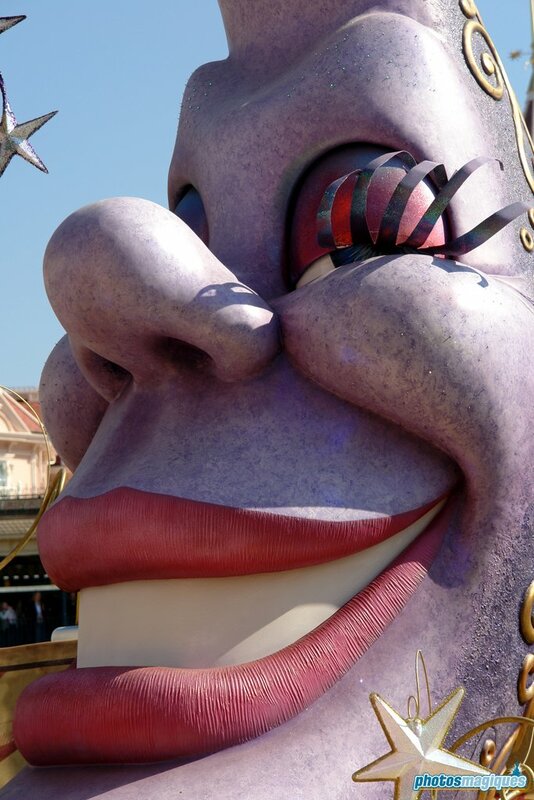 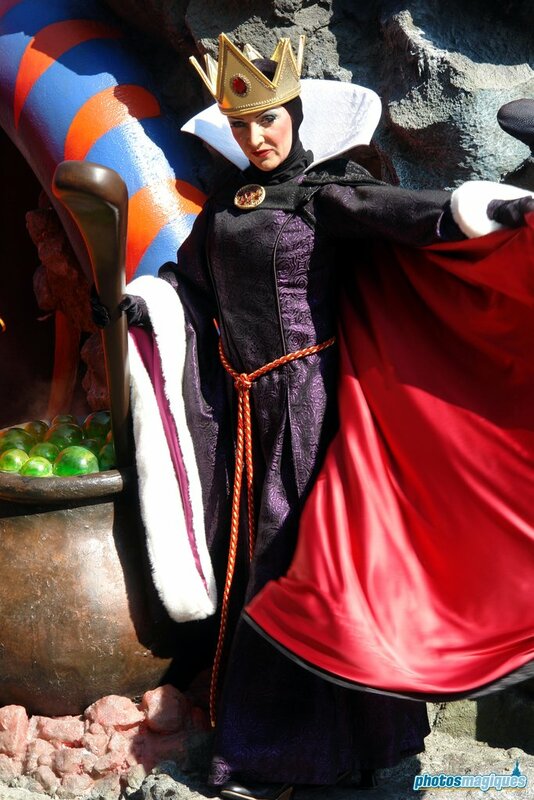 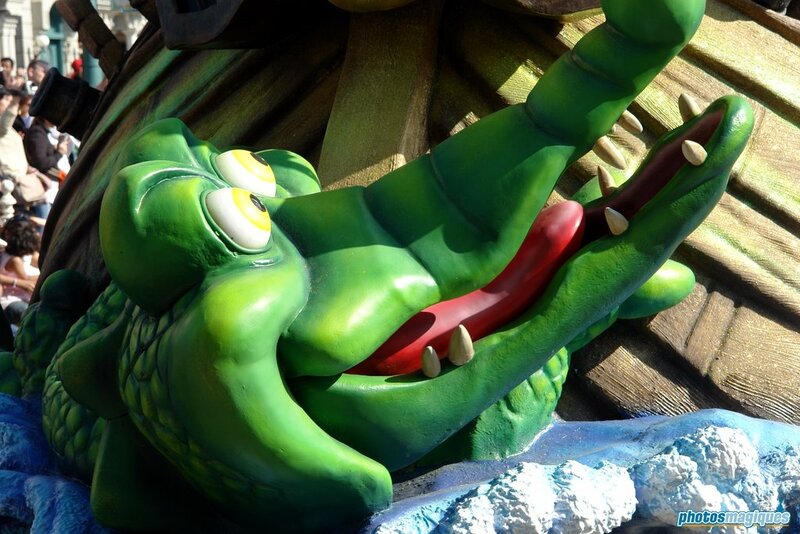 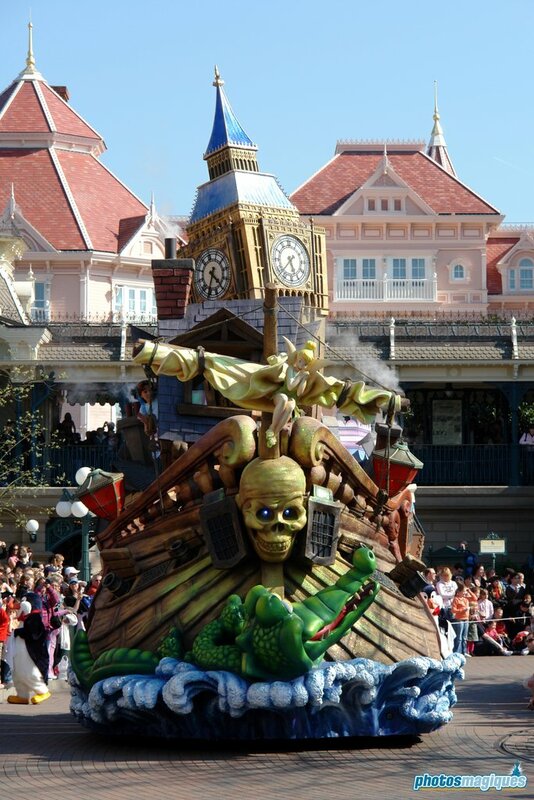 For example the Villains float smelled like sulphur, while the Pinocchio float smelled like varnish. 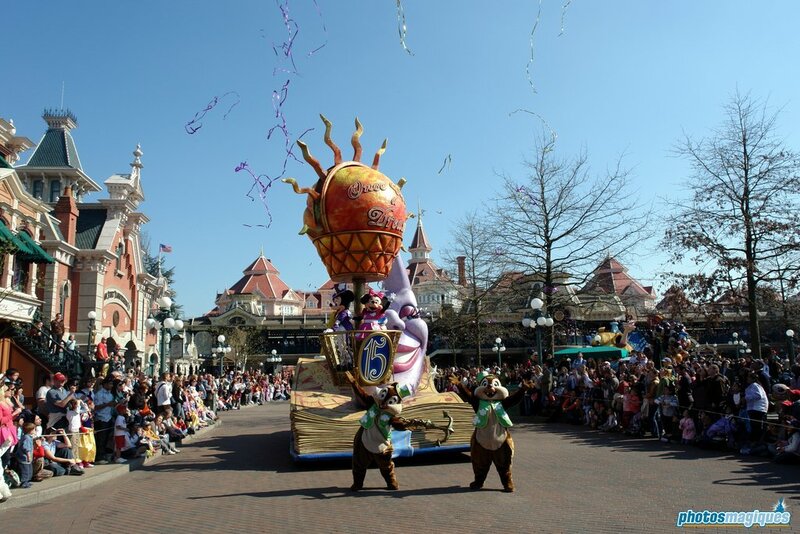 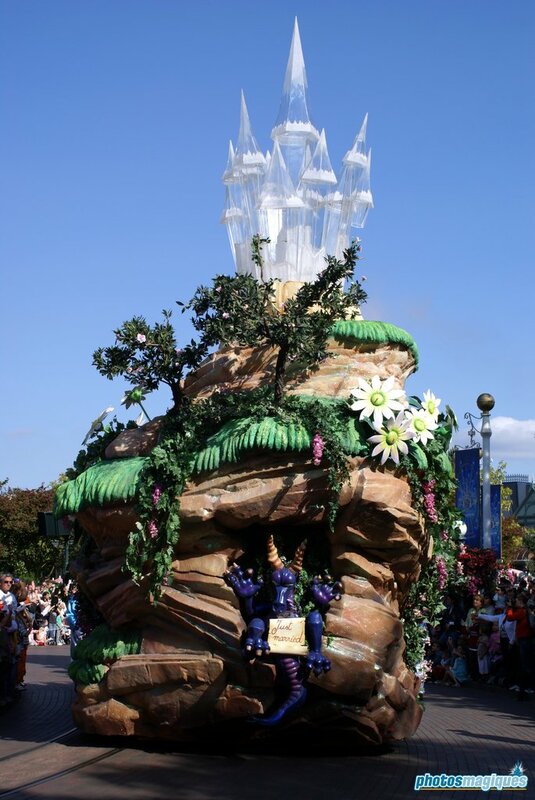 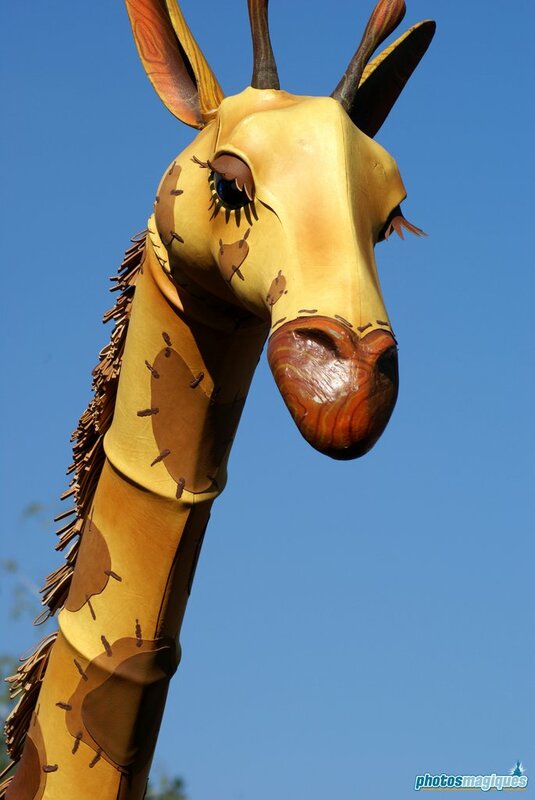 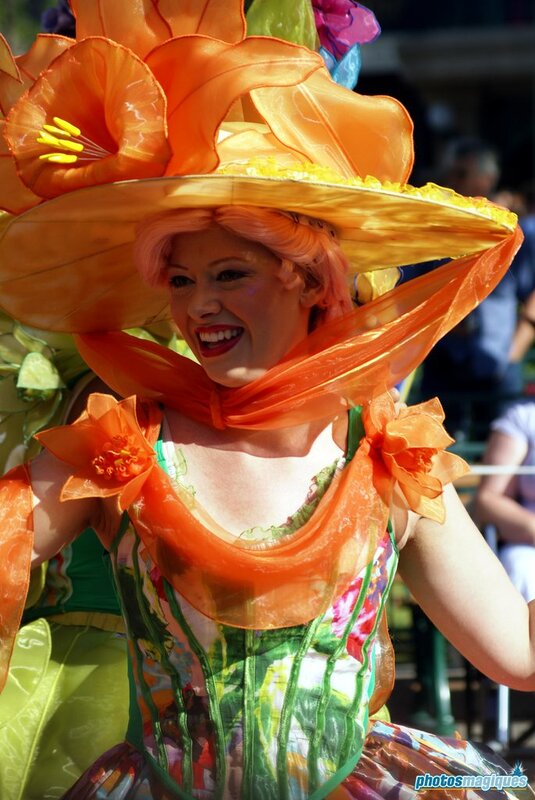 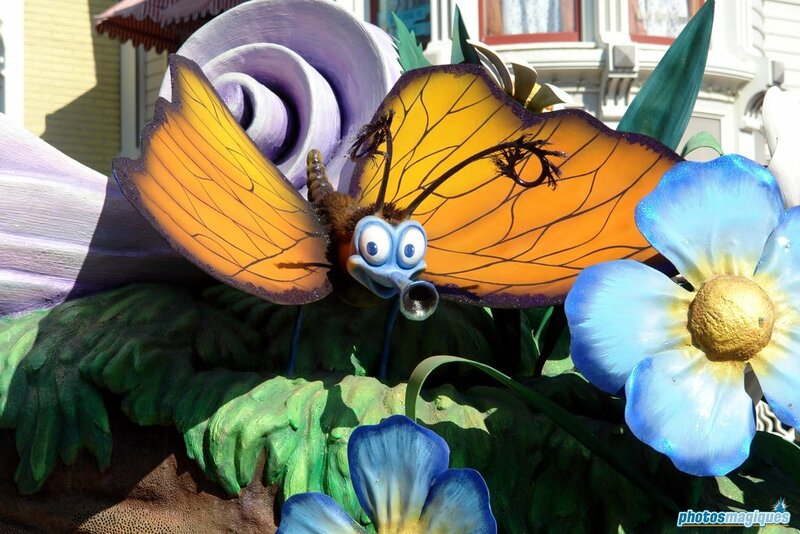 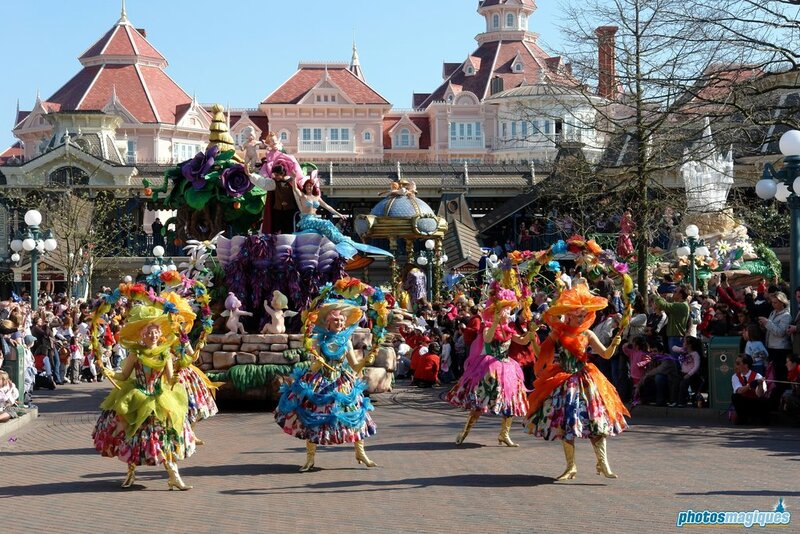 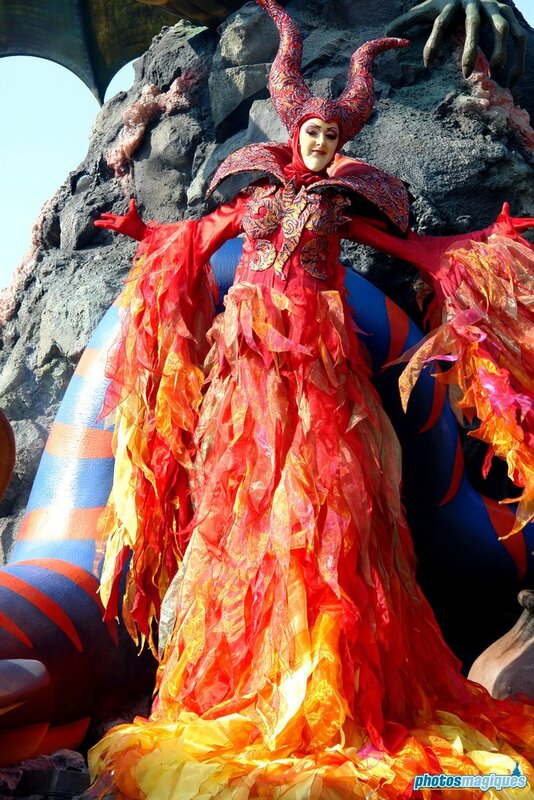 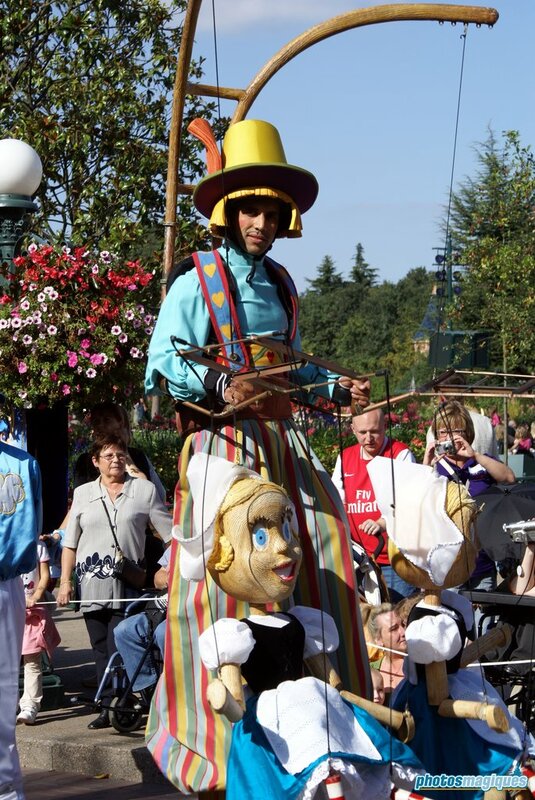 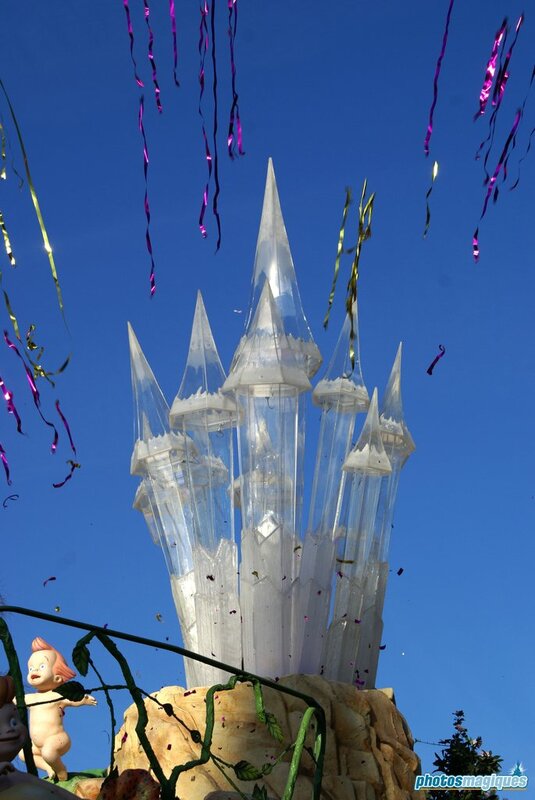 Disney’s Once Upon a Dream lasted in its original form until March 2012 when it was converted into Disney Magic on Parade. 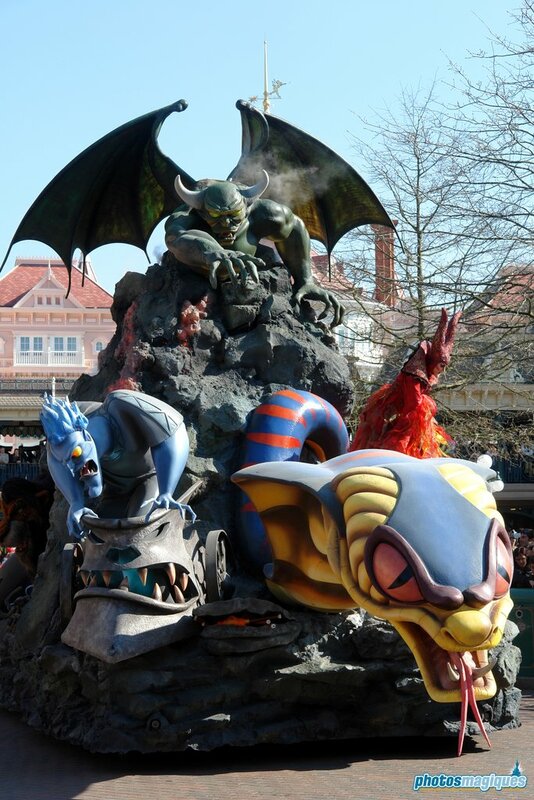 A few of the original floats where kept, others where changed completely. 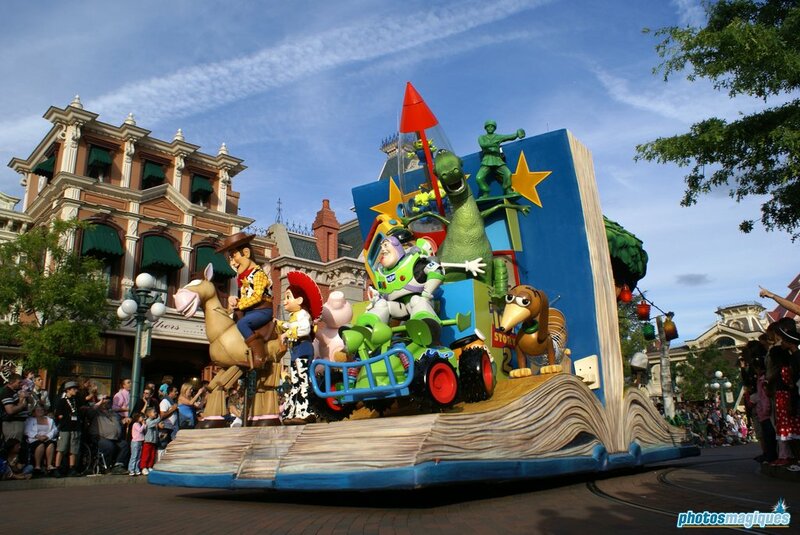 Streamers were heavily used during the first year of the parade.